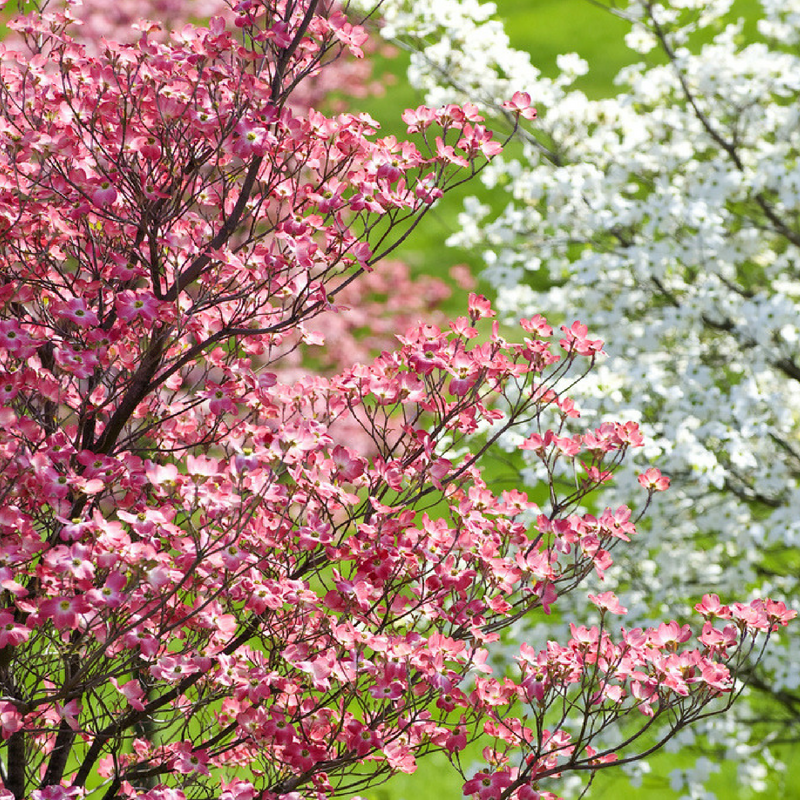 What Flowering Trees Thrive in Central and Western Ohio? 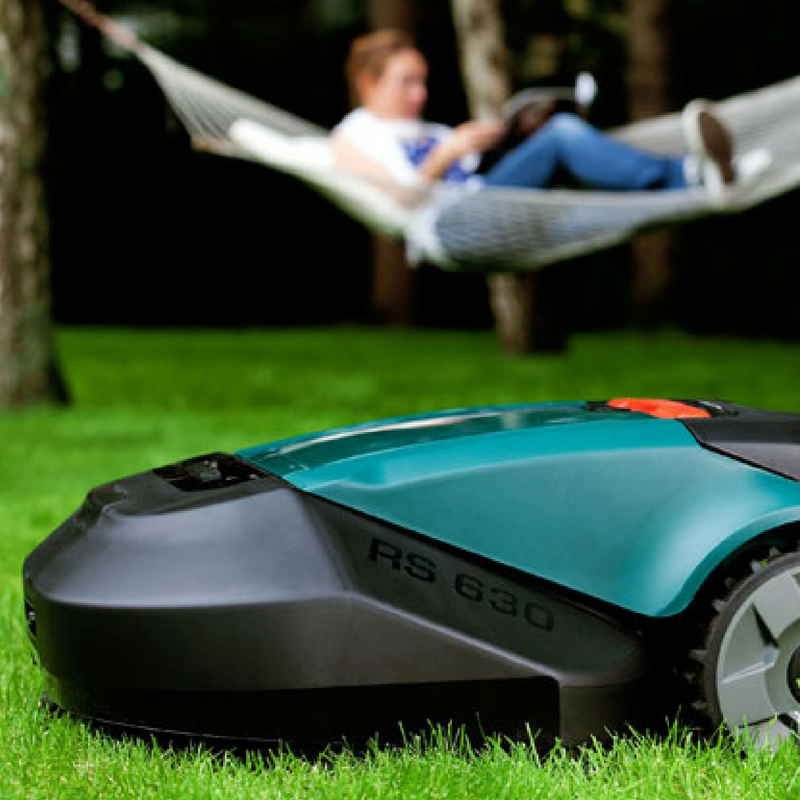 Thinking About a Robot Lawn Mower? Learn More Here!